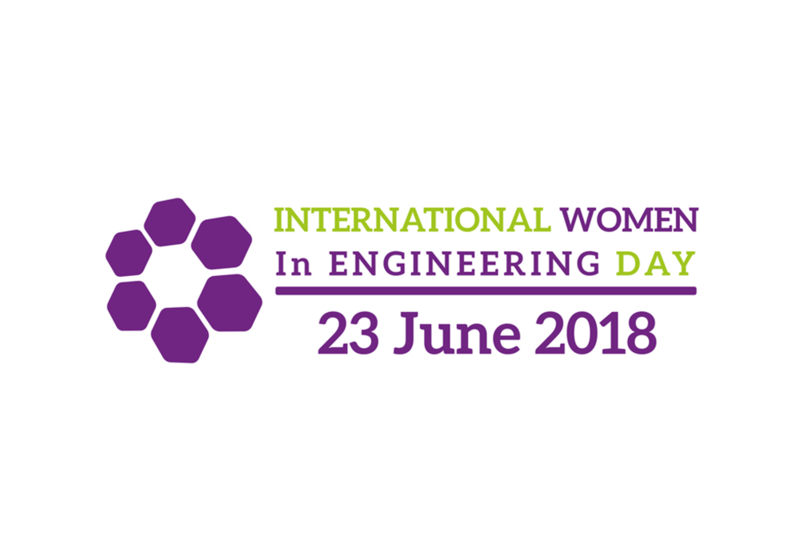 British Engines recognises the benefits of having a diverse workforce, and we work hard to encourage all genders to see engineering as an exciting career path. If you’re interested in a career as an engineer, or working within the engineering industry, take a look at our current vacancies. *Statistics taken from the Women’s Engineering Society website. Click here to read more.